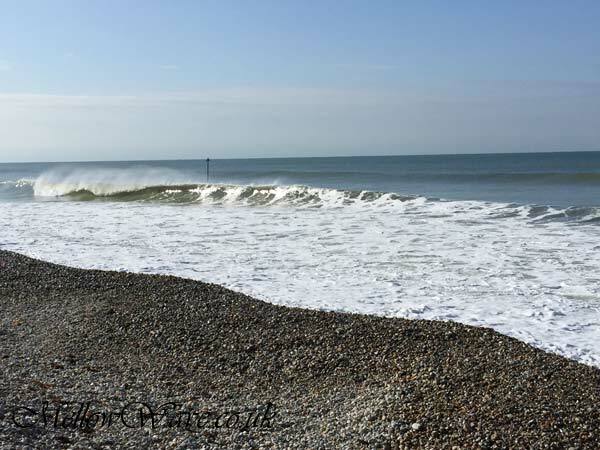 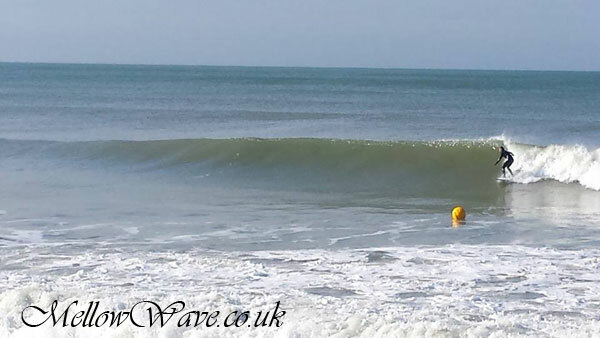 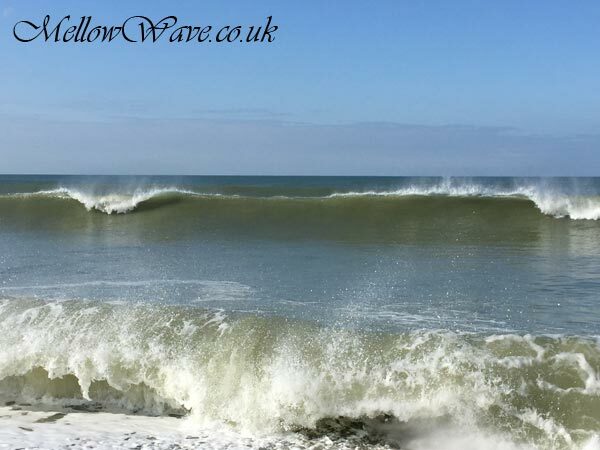 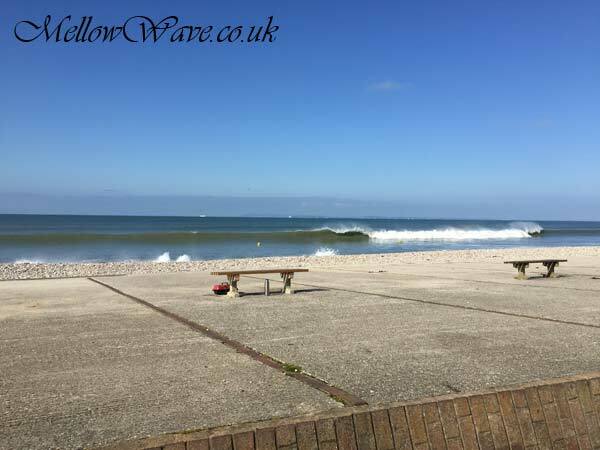 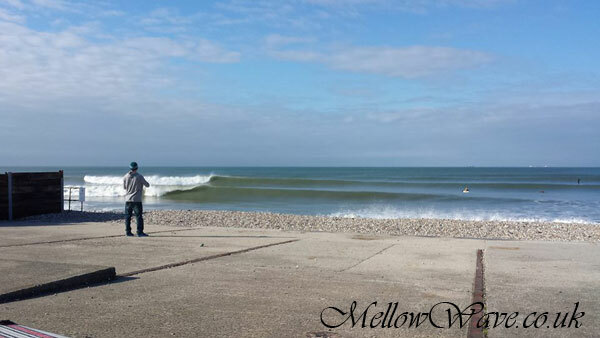 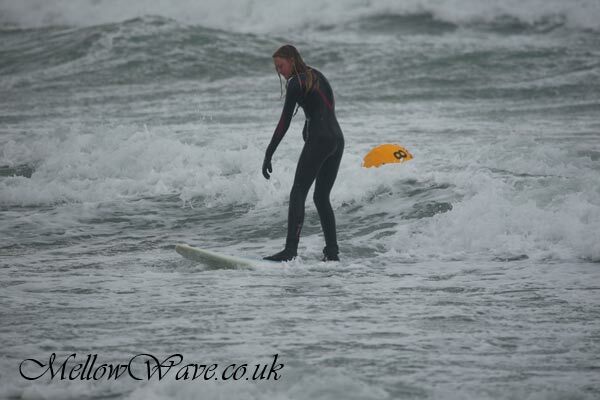 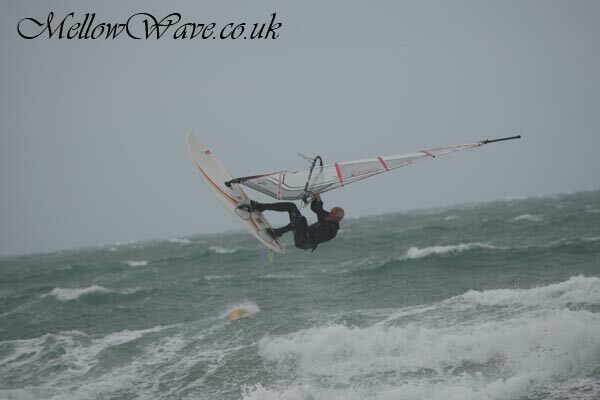 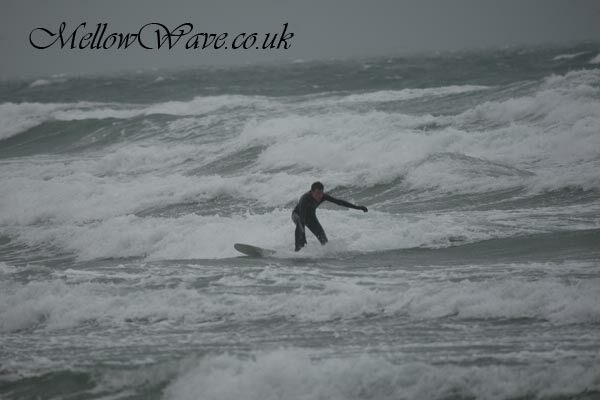 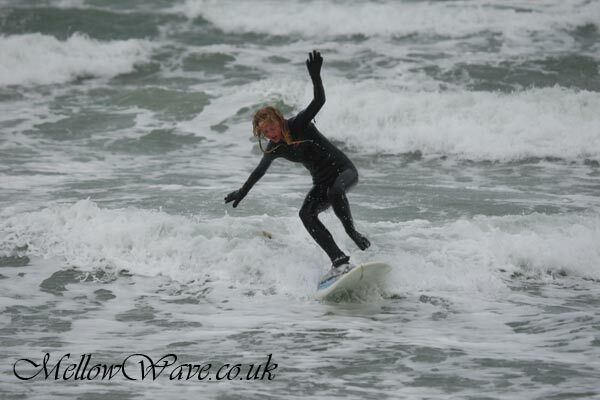 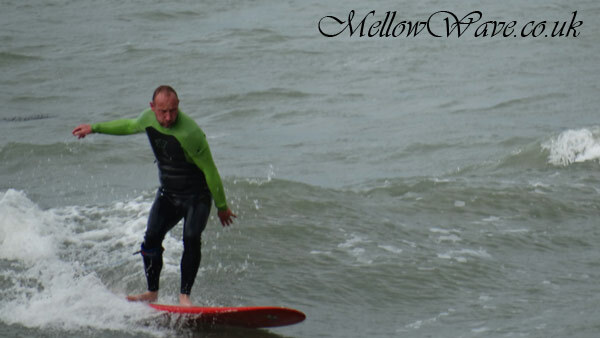 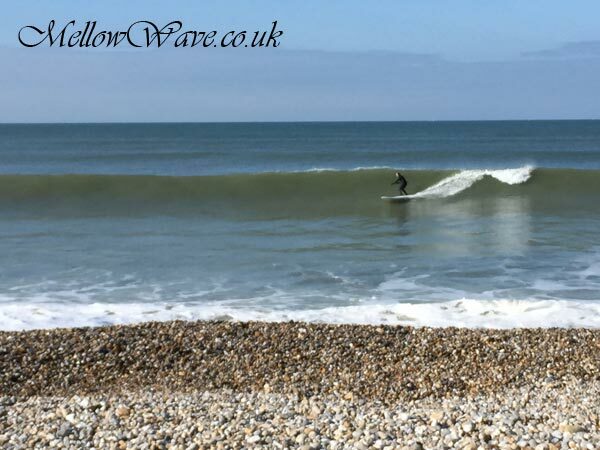 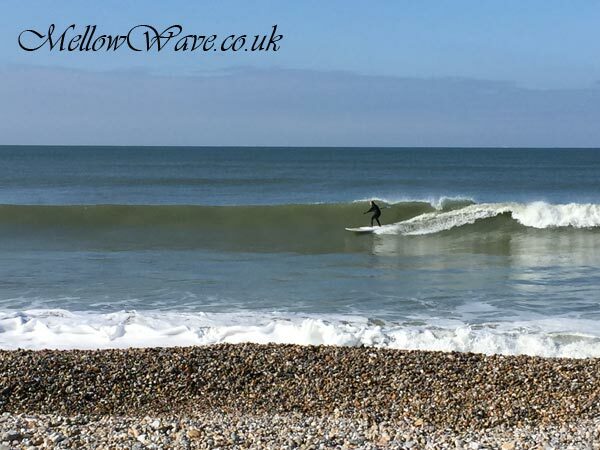 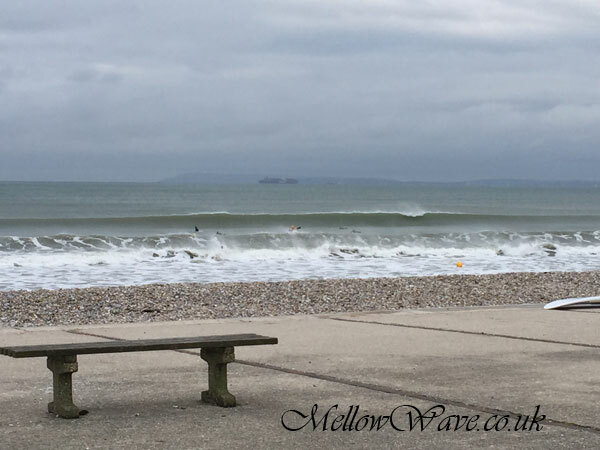 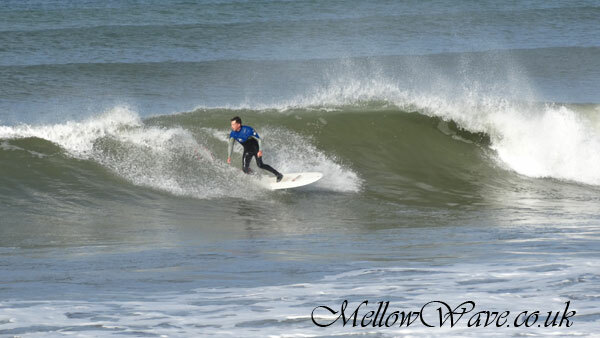 Surfing Photos, The Witterings / Bracklesham Bay May 2015. 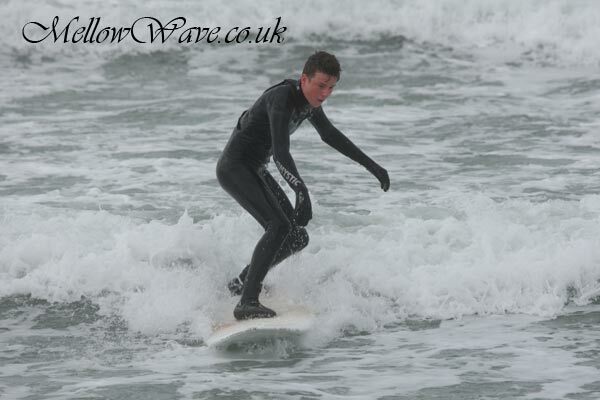 If you have any photos you would like to share email us It won't be an archive if there's nothing to look back at!! 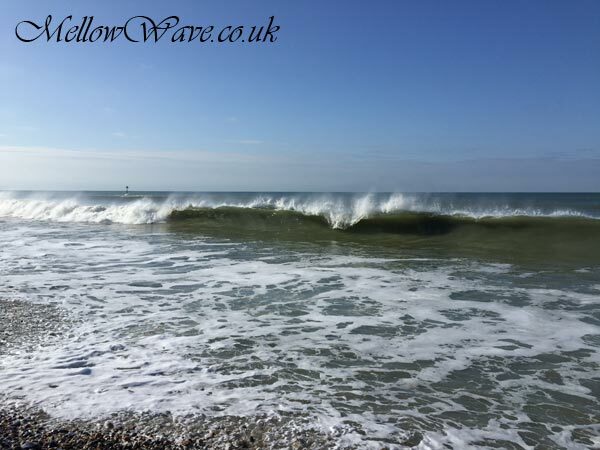 Keep your photos coming!